I appreciated this post for different reasons than usual: new insight to a writer I know, but in a contrasting context. Admittedly, I normally only stick with an essayist if I become interested in the writer personally, as well as what they have to say. 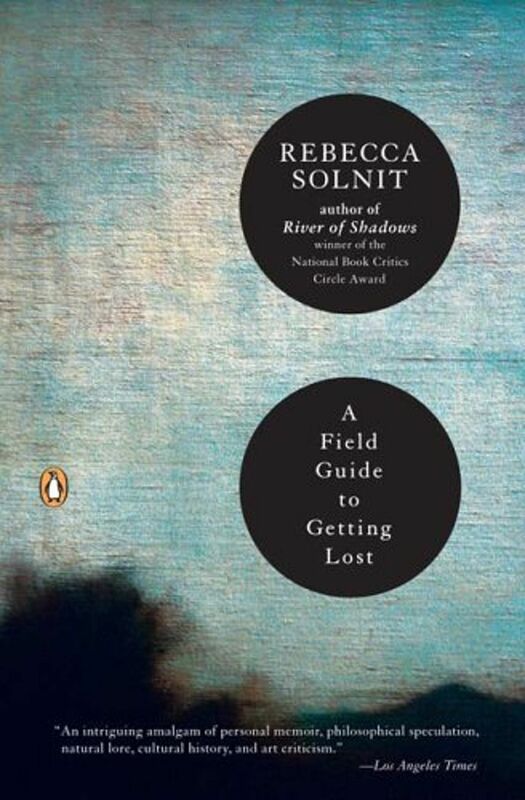 My current book list includes two Solnit titles besides ‘Field Guide’, and I confess they all incline towards her earlier, more meditative work. 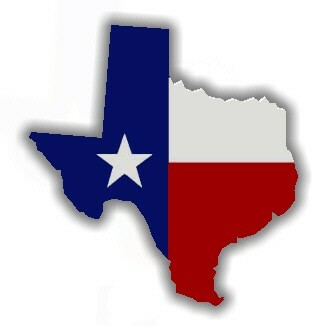 I will get [back] there eventually…. Great! I’ll be waiting for your further comments. The mansplaining article is what she is best known for, as far as I know/in my circles.